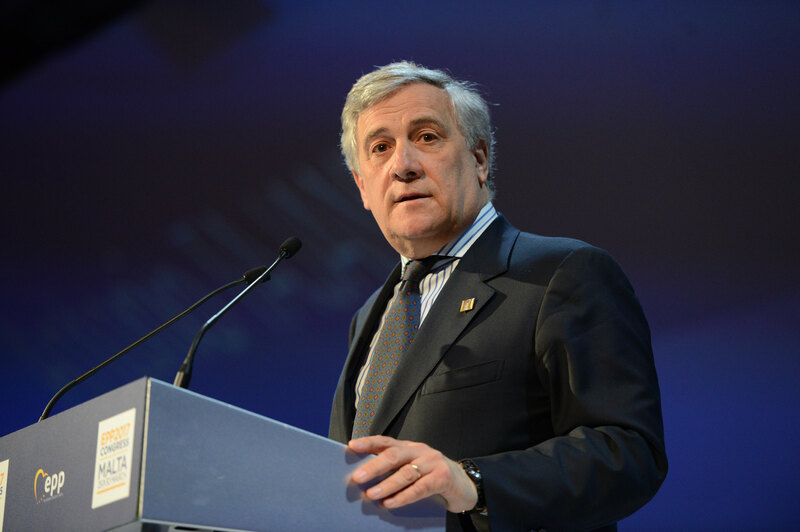 Responding to the criticism against him, President Tajani issued a counter-statement claiming he “never” took a position on the Hungarian issue. European Parliament President, Antonio Tajani, ahead of the vote on launching Article 7 against the Hungarian government in the European Parliament on September 12, allegedly said there is no strong basis to start procedures. He also reportedly claimed this was an attack on the European People’s Party (EPP).